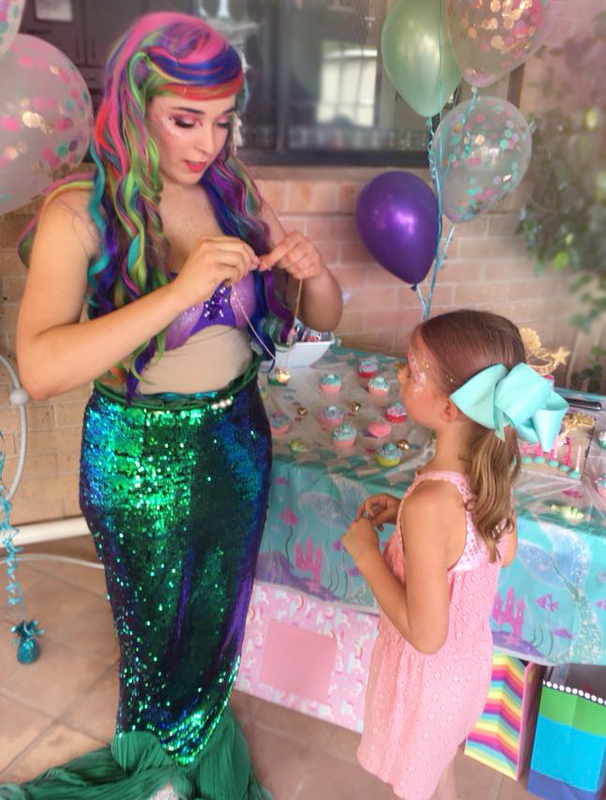 Mermaid parties are such a SPLASH! 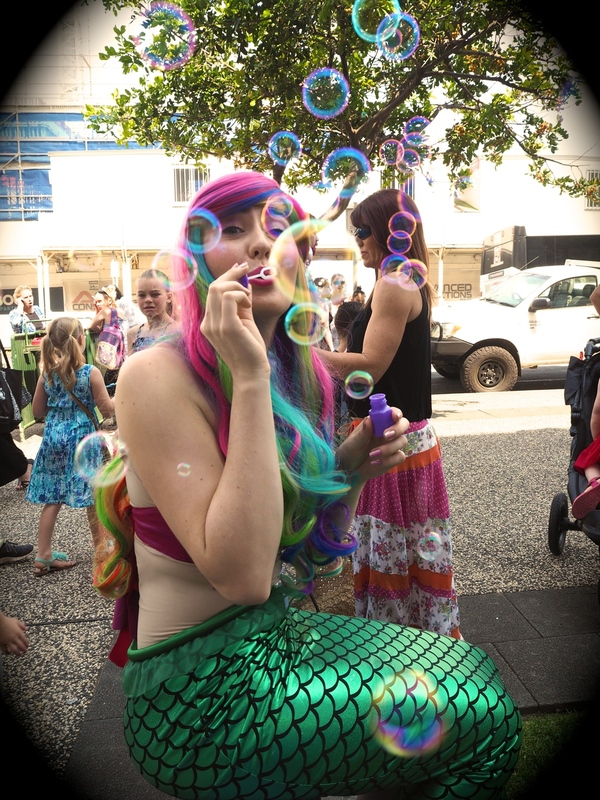 We are Wollongong’s leading Mermaid Party hosts with sparkly tails, bright hair and BUBBLY personalities! 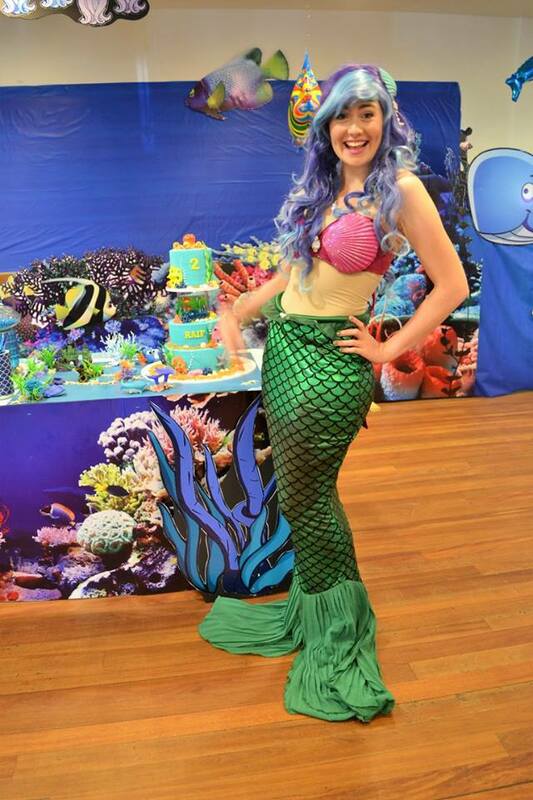 Our beautiful mermaids know how to spin a tail or two from their travels under the sea. 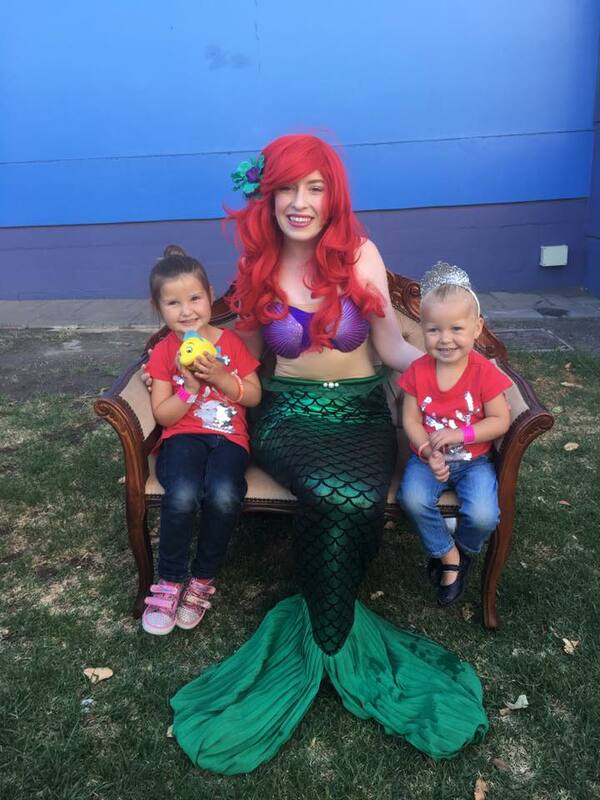 They love to play games, sing, dance and face paint - but their ocean magic only lasts so long before they have to head back to the sand and salt. 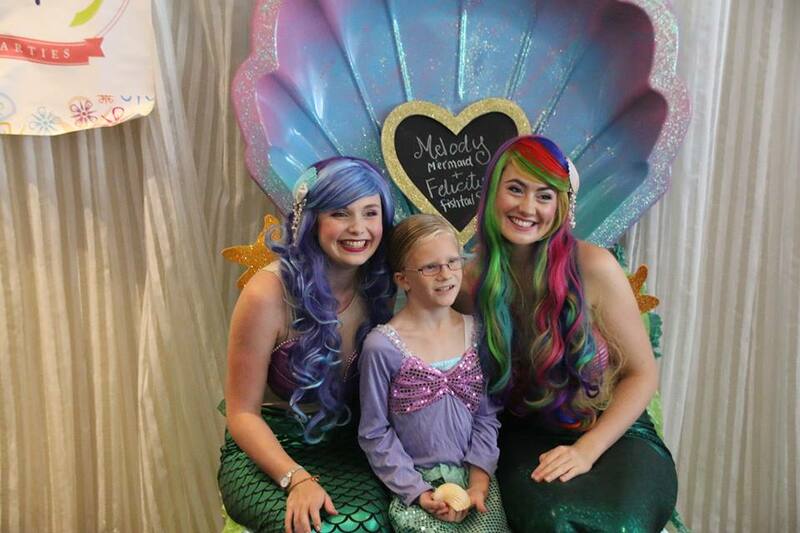 Ask about our beautiful Melody Mermaid( rainbow hair) and Felicity Fishtail (purple and blue hair) today! 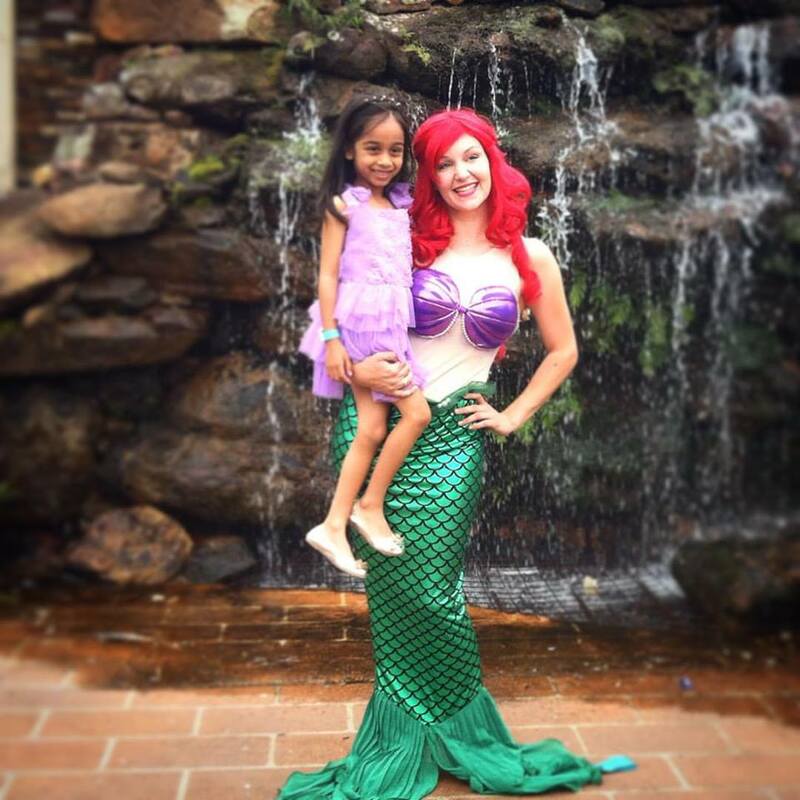 Check out our MERMAID MOMENTS Below!